SLs, ASLs, Sectional Assistants & anyone who helps with the running of a Scout Troop within the District, you are all invited to the new District Scout Leaders Meeting! 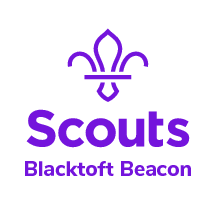 The aim of this meeting is to provide an opportunity for networking, sharing good practice and to discuss topics/events specific to the Scout Section. We hope it will become a regular occurrence, meeting a few times a year. 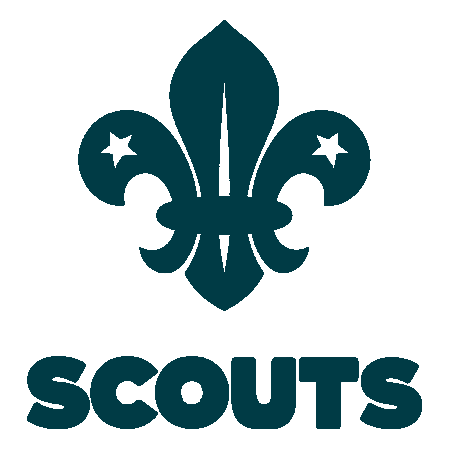 It would be great to see every Scout Troop represented!